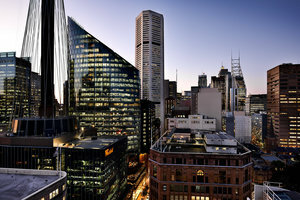 If you spent your gap year backpacking – the chances are you took in Sydney along your way. Local and travel expert Angela Saurine has tips for how to recapture the magic of that first Aussie experience, but with a little more comfort. Welcome to flashpacking, Sydney-style. On arrival to Sydney, the sight of the Harbour deserves its place at the top of backpackers’ Aussie bucket list. 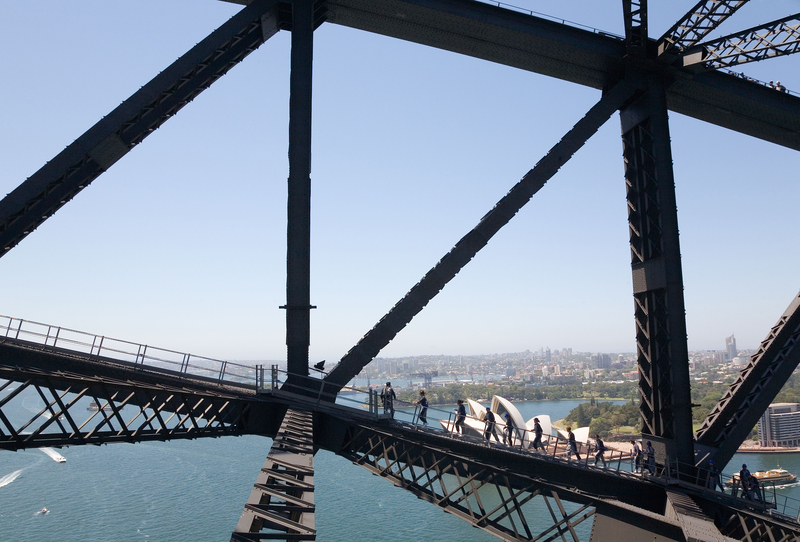 But rather than just look at it, flashpackers get out onto it: climb the iconic Harbour Bridge to see the spectacular view over the city, with different climbs suitable to your skill and comfort level (pictured above). 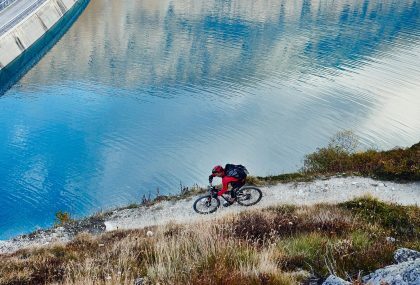 You can opt for the full 3.5-hour climb along the upper arch to the other side, or take it easy with the BridgeClimb Sampler, which ascends the inner arch of the bridge and takes you halfway to the top. 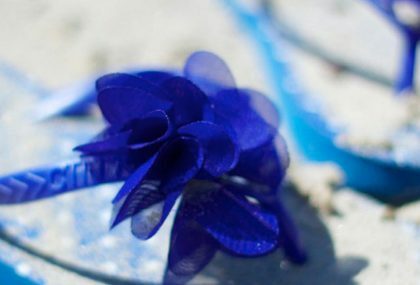 Once you’ve seen it from the sky, take to the sea – or harbour, rather. You’ll happily set your flashpack aside to climb aboard the James Craig, a restored square rigged vessel that was built to carry cargo on major trade routes around the world in the 19th century. The cruise passes many harbour landmarks before heading out through the Sydney Heads to the Pacific Ocean. Keep an eye out for humpback whales and marine life, frequently sighted in the area. If you’ve finished climbing and sailing through the city, make your final to-do a trip to the Sydney Opera House for a behind-the-scenes tour, which offers a sneak-peek into its commitment to celebrating the great outdoors but within the comfort of the Opera House roof sails, of course. The guide will take you to areas that are usually off-limits to the public, talk about the nature-inspired design and how it continues to work towards a greener future. 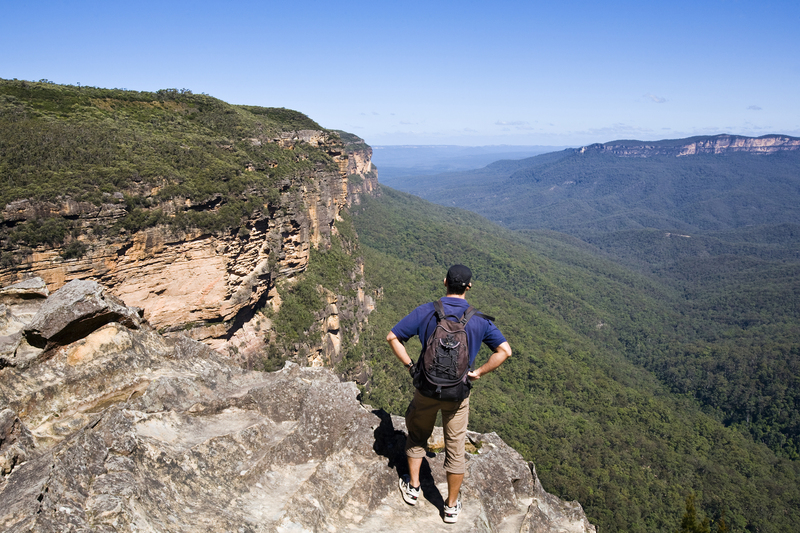 A day trip to the Blue Mountains is one of the most popular backpacker excursions, and a quick and easy way to experience Australia’s majestic natural beauty (pictured above). But why hoof it? Catch a train to Leura, about an hour from the city, and join a 4-wheel drive tour for remarkable vistas of the Three Sisters sandstone rock formations and explore the rainforests and waterfalls of the national park in true backpacker fashion. Whether Home and Away is now a fond memory or still your favourite programme, don’t miss Palm Beach where the long-running Aussie soap opera is filmed. 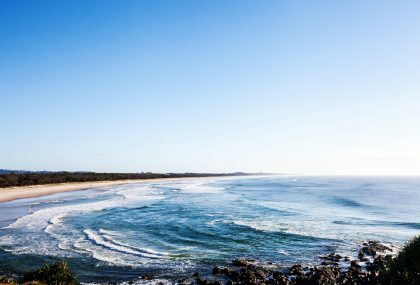 You can snag a tour to the beachside suburb which doubles as Summer Bay to see the film set surf club, pier, Alf’s bait shop, the lighthouse and, of course, the golden, sandy beach. Time it right, and you may be one of the lucky few to visit on a filming day and get a picture with a few cast members or even an autograph. 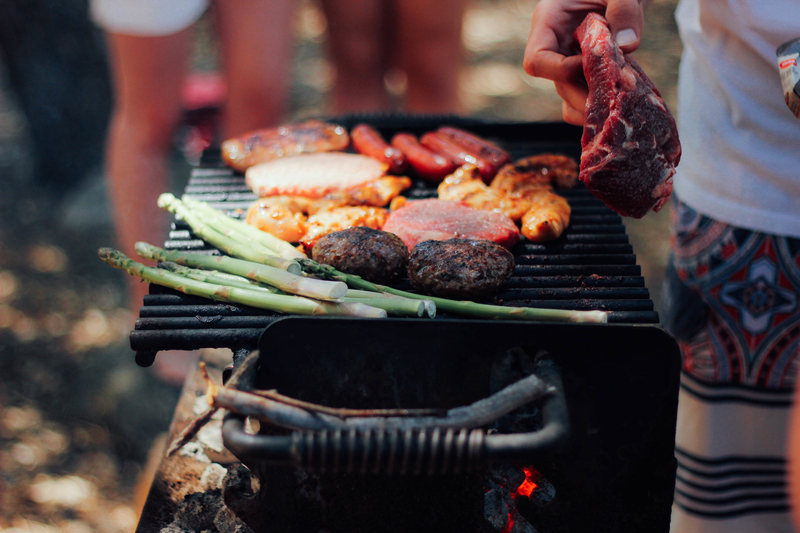 A barbecue is a quintessential Australian activity every backpacker wants to experience. 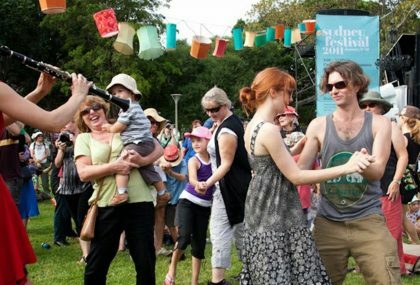 To a flashpacker’s delight, organised tours to the Royal National Park offer a comfortable and cool location for a nice picnic, with designated areas to set up (instead of roughing it in the wild). Swim in the lagoon at the remote Wattamolla Beach and bushwalk to Bald Hill Headland Reserve to see the view over Stanwell Park. Why not try kangaroo cooked on the barbie for lunch while you’re at it? Fancy a fish? A Sydneysider favourite, Browns Rock is a top location for the catch of the day plus uninterrupted rural vistas of Botany Bay. Be prepared for a bit of a hike, though, as the area is only accessible via marked trail provided by the Kamay Botany Bay National Park. Pop your bounty on the barbecue for a home-caught and cooked meal fit for an outdoorsy pro. And if you want to indulge in a luxury night out it’s hard to beat the views at 360 Bar and Dining – a revolving restaurant on the 88th floor of Sydney Tower. Start with a glass of champagne or cocktail at the bar before indulging in a two or three-course meal from the seasonal menu. You deserve it! 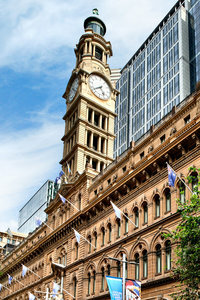 With more than 600 hotels and hostels in Sydney, your toughest decision will be choosing where you want to stay. If you’ve reached the point where staying in dorm rooms no longer appeals, spring for a room at one of the city’s best-kept secrets: the Holiday Inn Old Sydney. 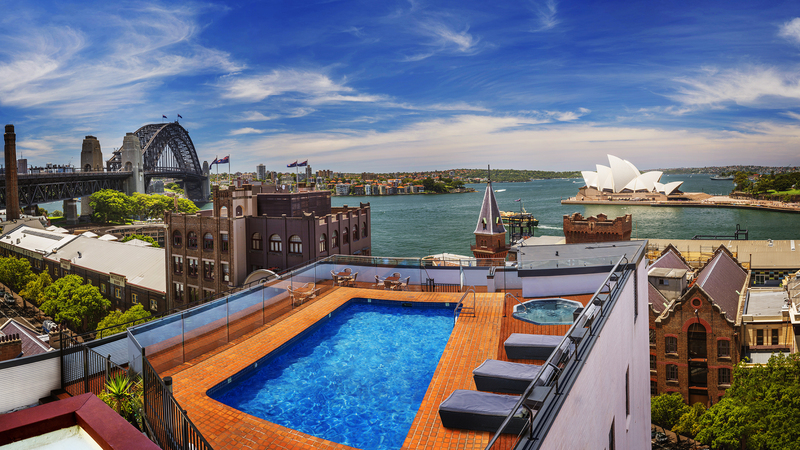 Reconstructed from an old warehouse building, this heritage hotel in The Rocks has views of the Harbour Bridge and Opera House from its rooftop pool (pictured above). Along with many nearby attractions, it’s also a short walk to Circular Quay, where ferries to Taronga Zoo, Watson’s Bay and Manly depart. For something more modern, consider Ovolo 1888 Darling Harbour. Rooms are decorated with bright and colourful artwork and include everything from ‘Shoebox rooms’ for solo travellers to two-storey loft rooms. There is even a multi-purpose social area called Lo Lounge with Wi-Fi, free drinks at happy hour and also serves as a fun place to meet other travellers – which after all, is half the fun for backpackers and flashpackers alike. Inspired to grab your pack and explore Sydney in style? Search your dates and book your next flashpacker experience now.